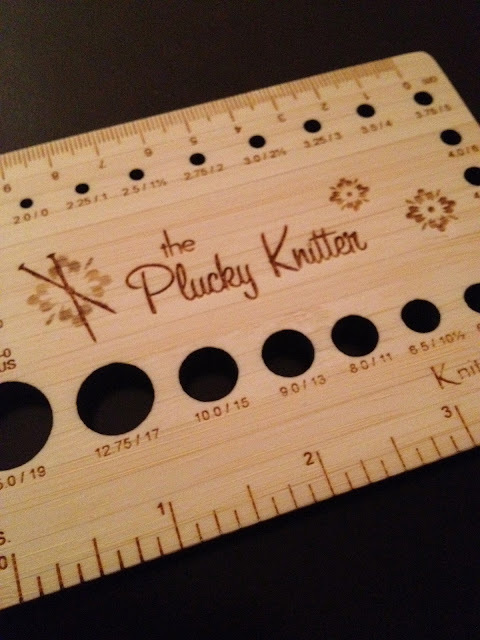 New favorite toy from Plucky Knitter! Something I just couldn't live without ordering this week! 10's! They arrived yesterday!